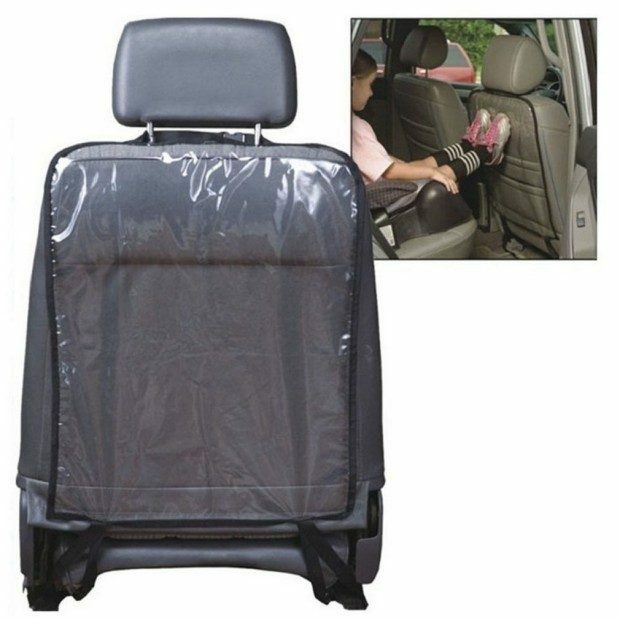 Car Seat Back Protectors Only $2.75 + FREE Shipping! You are here: Home / Great Deals / Amazon Deals / Car Seat Back Protectors Only $2.75 + FREE Shipping! I don’t know about you, but my daughter is CONSTANTLY kicking the back of the front seat in my car, which gets it nice and dirty. So, I’m grabbing one of these super handy Car Seat Back Protectors ! Right now, you can get these for $2.75 + FREE shipping! This is the perfect way to protect the back of your car seats from kids’ shoes!